A new crop of hopefuls will be trying to prove themselves to Lord Sugar when The Apprentice returns in October. A “slightly bonkers country girl”, a business analyst who vows to bring “swagger” to the boardroom and a wedding company boss who says people call her “superwoman” are among the 18 candidates taking part in the new series of The Apprentice. This year’s line-up of contestants on the BBC1 show includes nine women and nine men from a wide variety of business backgrounds, from fashion and floristry to construction and engineering. Country girl Elizabeth McKenna, 39, owns a florist chain and is convinced she has killer instincts, while analyst Jeff Wan, 28, hopes to build a legacy as admirable as Lord Sugar’s empire. 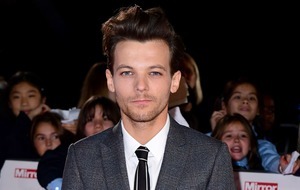 “I bring character, charm and swagger to the table,” he said. Wedding company boss Siobhan Smith, 34, cites Colonel Sanders as her role model and says she combines so many interests with work and motherhood that people already say she is a “superwoman”. Tasks in the 13th series of the reality programme will include creating a range of burgers, branding and selling robots and planning a premium corporate experience at a sports event. The candidates will even be tasked with running a doggy day care service. 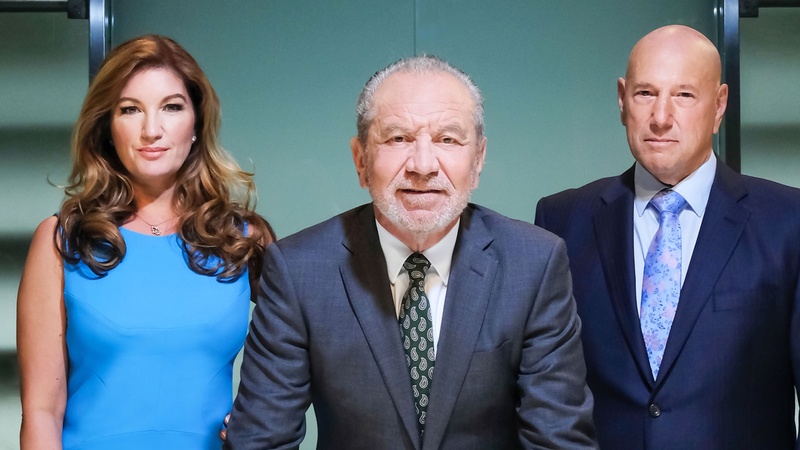 Business tycoon Lord Sugar will be joined once again by aides Baroness Karren Brady and Claude Littner for the 12-week process. He will be challenging the candidates to prove they would be able to grow a business in today’s tough climate. Lord Sugar explains in the first boardroom of the series: “We’re in strange times now, with Brexit. Comedian Rhod Gilbert resumes his role at the helm of sister show You’re Fired, airing each week on BBC2, straight after the main show. Fan favourite The Final Five will be returning ahead of Week 11, revealing the stories behind each budding business partner. Why I Fired Them will also be back as the series draws to a close, with Lord Sugar giving viewers more insight into his decision-making in the boardroom throughout the series. The Apprentice returns to Wednesday evenings this year, after moving to Thursdays for the 2016 series. The successful candidate will be revealed in December. :: The Apprentice will air weekly on Wednesdays at 9pm on BBC1 and BBC1 HD from October 4.